Most Learning Management Systems (LMSs) have in-built multilingual feature. What it means in simple terms is that a learner can switch between languages while navigating through the online learning platform. However, it is noted that most organizations either are not aware of this facility or choose to ignore it and do not activate it on their LMS. However, research shows that even though learners are proficient in English, non-native speakers of English have certain constraints and difficulties while communicating in English and this might result in inequitable learning outcomes. Here are three main reasons for inequitable learning outcomes when non-native English speakers take courses and navigate LMS in English language. Despite reasonable proficiency in the language, speed of learning is inconsistent. Not all who are navigating through the LMS are quick in grasping the content. Some may require a longer time to understand the interface and others might have to go through it repeatedly to get a grip on what is being shared. In such a situation, having the course interface in English only, will add to the delay and this could also be de-motivating to the learner. On the other hand, having the course interface in the language the learner is most comfortable will ensure that the online learning platform is accepted and used more willingly. It has been observed that non-native speakers of English find it challenging to actively participate in discussion forums as they are reluctant to express in a language they are not very comfortable with. Learners express uneasiness in participating in online discussions. This robs them off the opportunity to interact and communicate with peers, which is an important aspect of collaborative learning. However, if the multilingual feature is enabled, learners can communicate and exchange notes in the language they are most comfortable with, thereby fostering active collaboration among learners. Though learners may be proficient in the English language, the speed with which they comprehend content presented in the language could be questionable. It has been noted that students take considerably longer time to understand courses presented in non-native languages, thereby prolonging the completion process. However, if courses are translated into native languages, course completion should be considerably expedited. After all, the focus is not on increasing language adaption but on comprehending the course content development quickly to ensure improved job performance. You can get your online learning platform customized to enable multilingual access to the course interface. 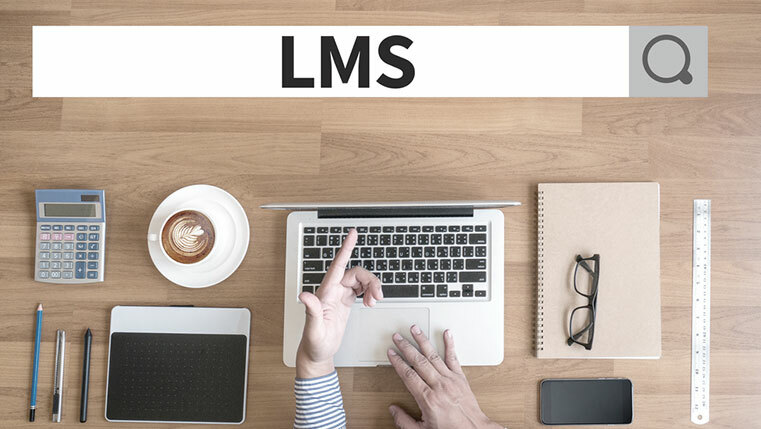 Similarly, translated courses can be embedded into the LMS to provide choice to your learners to access courses in the language of their choice. Most importantly, they can also have the option to switch between languages according to their individual preferences. Don’t you think this would really enable learners to take control of their learning? 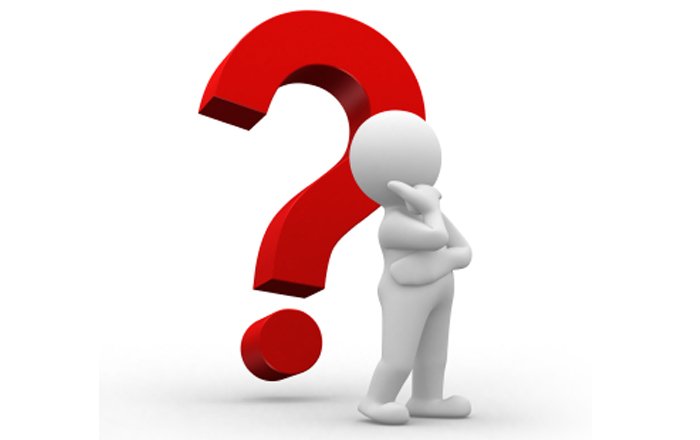 How to Make E-learning Courses AICC-Compatible?